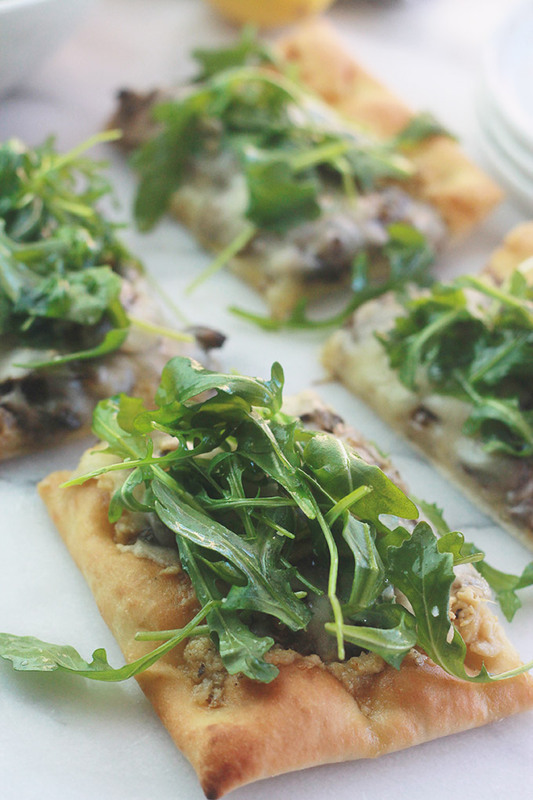 Mushroom Pizza with Artichoke Pesto and Arugula-Rich, aromatic, and filled with incredible flavor. Pesto is a big deal in our home, we use it on the regular. Basil pesto is our favorite, we use it on pasta, sandwiches, pizza and roasted or grilled veggies. 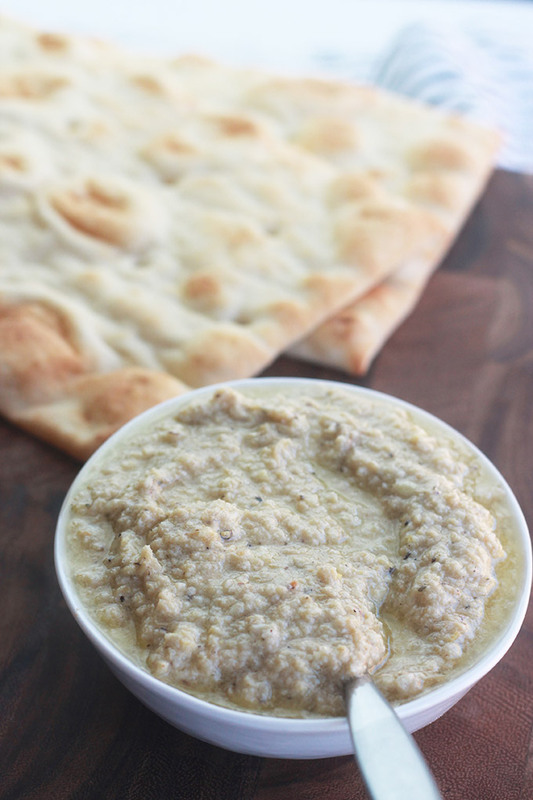 Now there’s a new favorite in our home, Artichoke Lemon Pesto. 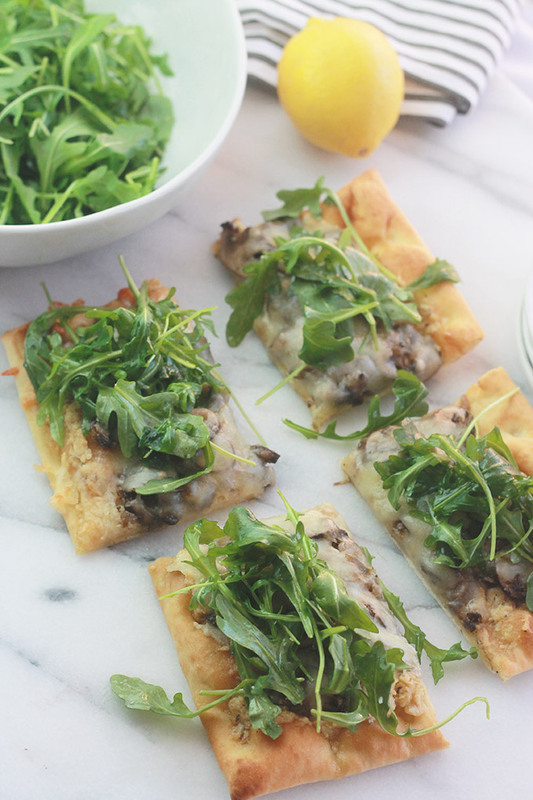 I make a batch and keep it handy for quick meals like this mushroom pizza. I recently found a jar of Artichoke Pesto in a specialty store, however, I didn’t like the price tag of $20.00. Pesto is really easy to make fresh at home. 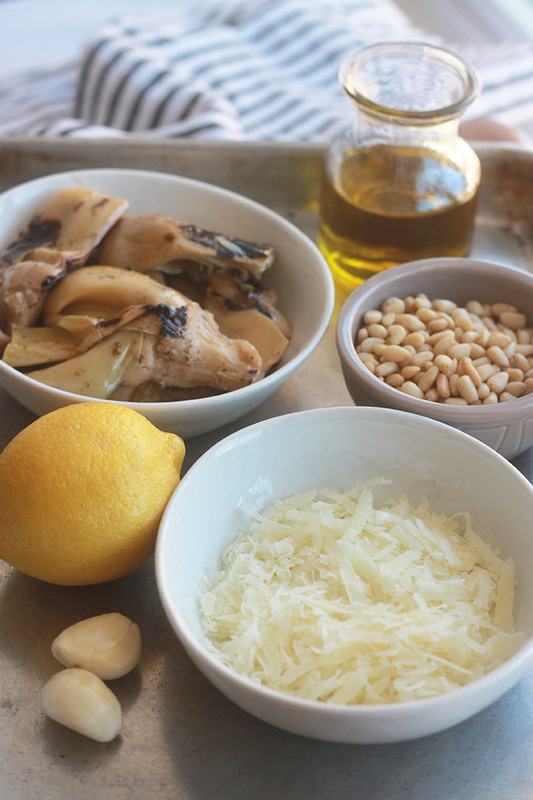 I used char-grilled artichoke I found at Trader Joe’s, added pine nuts, lemon zest, and juice of a fresh lemon, garlic, olive oil, and parmesan cheese. If you want to make a vegan pesto, simply switch the parmesan to nutritional yeast. 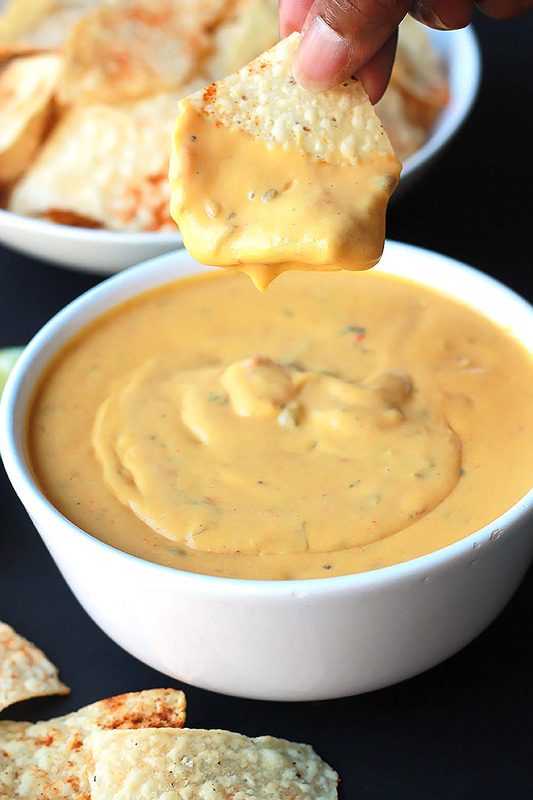 Place all ingredients, except the oil in food processor and process. While the machine is running slowly pour in the oil and process until smooth. Store in your fridge and use on whatever you like. 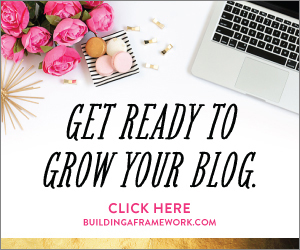 This is one of my daughter’s favorites because it’s so quick and easy. Everything goes into a food processor or blender and it’s processed until smooth. 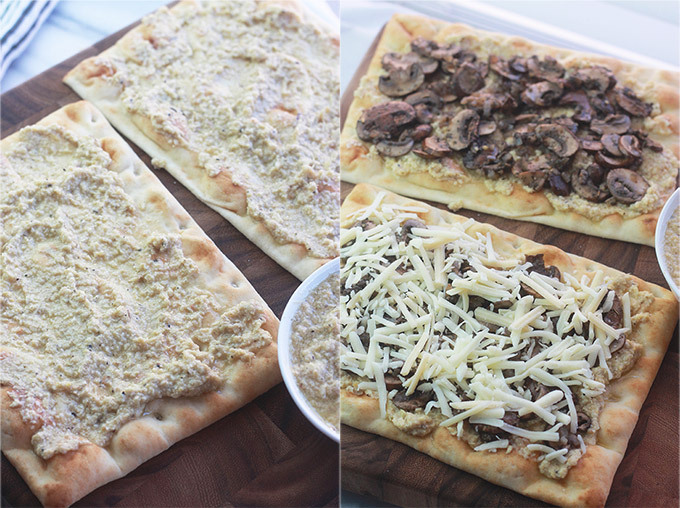 We use Naan flatbread to make these delicious pizzas. Simply spread the pesto, layer on the mushroom and cheese, and bake. If you prefer, you can layer the mushrooms on top of the cheese. While your pizza is in the oven make your salad. 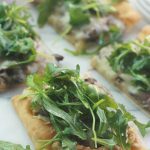 I like to serve this pizza with a simple Arugula salad. 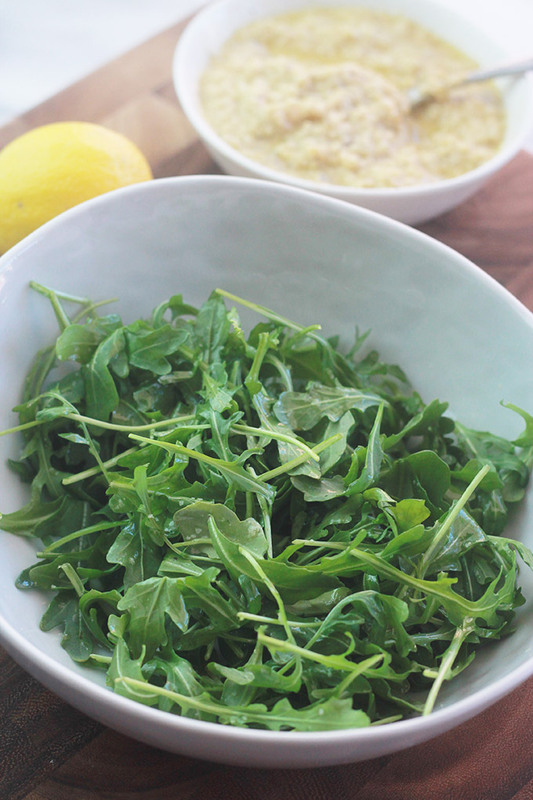 Drizzled with olive oil, fresh lemon juice and seasoned with sea salt and fresh cracked black pepper, how simple is that? If you make this recipe or a version of it, take a picture and share with me on Instagram, tag it #thewholeserving or leave a comment below. 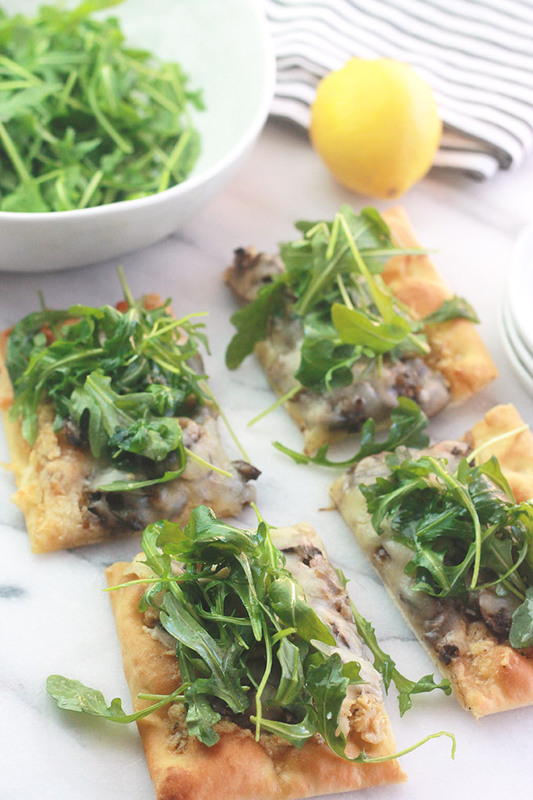 I’d love to see or hear about your version of this Mushroom Pizza with Artichoke Pesto and Arugula.